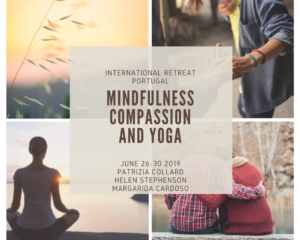 This five day retreat offers a blend of guided mindfulness, compassion and self-compassion practices which support participants in learning to relate to their experience with more kindness and spaciousness. Participants may have completed an 8-week mindfulness course and/or practise mindfulness on a regular basis. Experienced practitioners and beginners are welcome. Suitable for newcomers and participants of the 8-week mindfulness course. 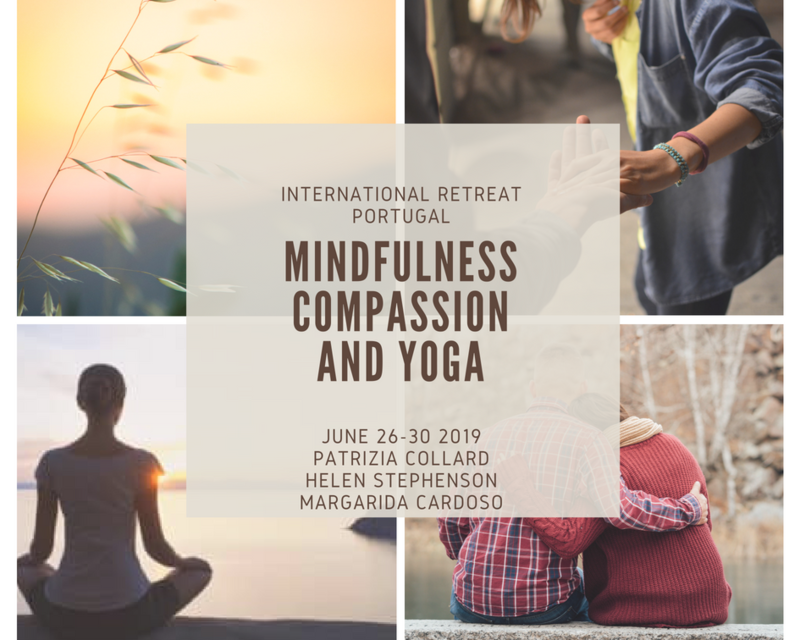 Please get in touch if you are unsure whether this retreat is right for you. 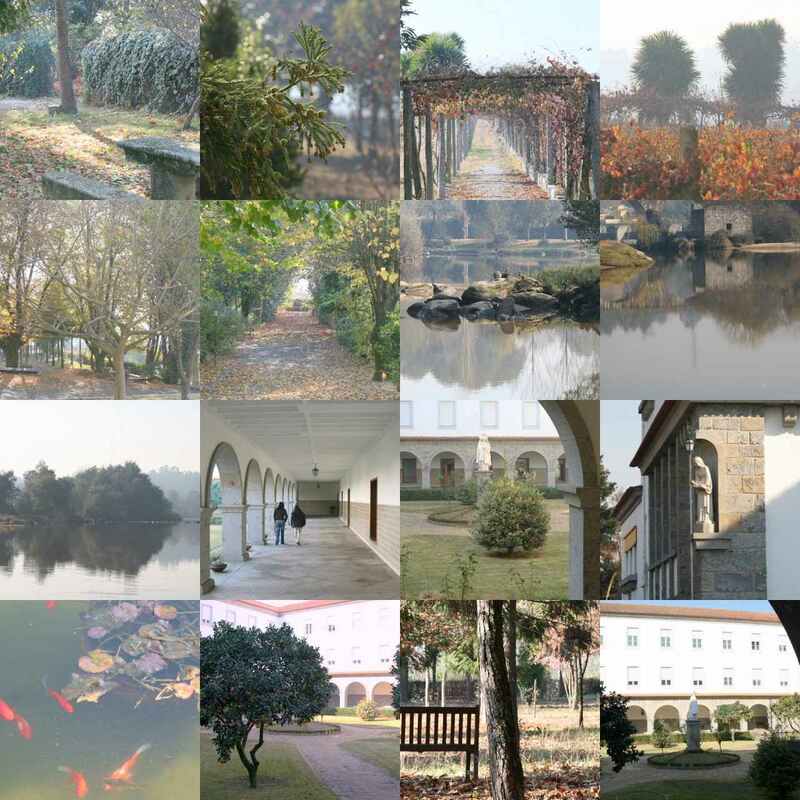 Casa da Torre Retreat Centre is a Christian retreat house, in the North of Portugal. The facilities are excellent, with single and double rooms with twin beds. Most of the vegetables and fruit are grown by the community itself and taste absolutely delicious. There is a river, at a short walking distance away, where one can swim or just refresh oneself. There is a fluvial beach and a small terrace. All the meals are included. All the food is lovingly prepared by a team of excellent chefs. Specific dietary requirements can be met. The center offers 2 vegetarian/vegan meals a day + breakfast + refreshments. There is also a self-service bar where you can have tea or coffee anytime. All the rooms are en suite – sheet and towels included. Full refund available if cancelled 1 month before retreat. 90% refund if cancelled after the 26th May. 4, Newport Road, Little Woolstone, Milton Keynes, MK15 0AS. Mindfulness can be described as a way of being, a way of seeing and a way of connecting to our senses. New 8 week course: Mindfulness Based Cognitive Therapy for Living - starting April 23rdBOOK NOW!